Are you interested in Michael Harner’s authentic, powerful, and effective shamanic training? 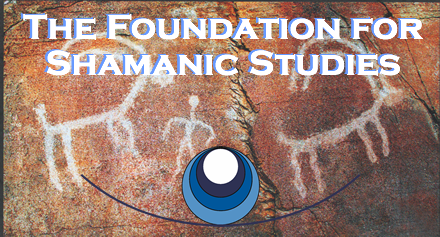 Here is a helpful guide to getting started with the Foundation for Shamanic Studies’ integrated series of workshops and programs in advanced shamanism and shamanic healing. Visit the Workshops home page for details about: core shamanism, complete workshops listings with calendar links, frequently asked questions (FAQ), available discounts, and more.